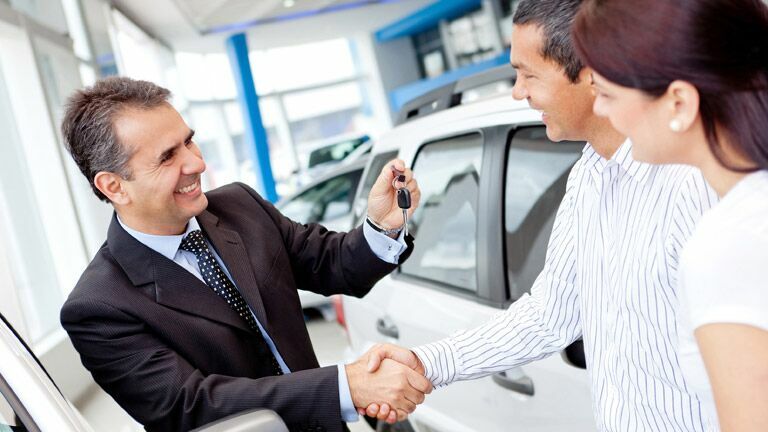 Each search for a new or used vehicle frequently comes with its own set of worries. 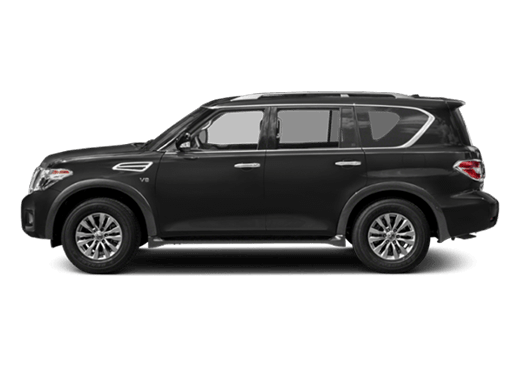 To eliminate those worries, trust the courteous sales and service staff at Robbins Nissan, the premier Nissan dealer serving Katy TX. 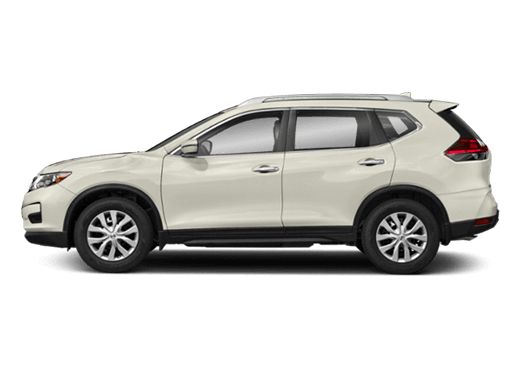 With over eighty years of automobile sales in the greater Houston area, Robbins Nissan uniquely understands the needs of the modern Texas driver, and is specially suited to be the one-stop source for Nissan in Katy TX. 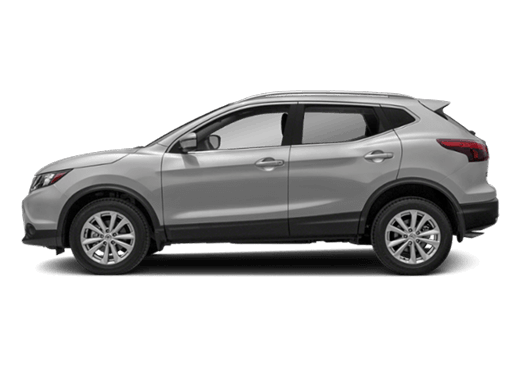 When you’ve experienced the difference you receive when you shop at Robbins Nissan, the short drive from Katy to our dealership in Humble will immediately seem like a negligible concern. 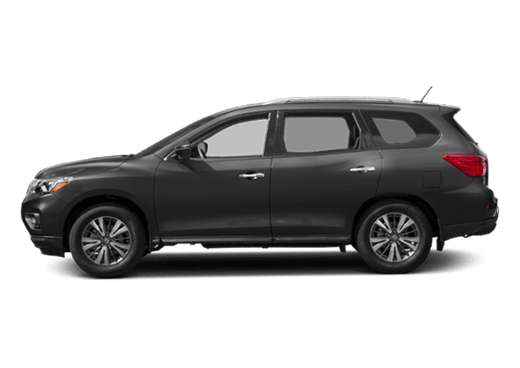 The industry-leading line of new and used Nissan vehicles at Robbins Nissan provides options for drivers with all needs and lifestyles. 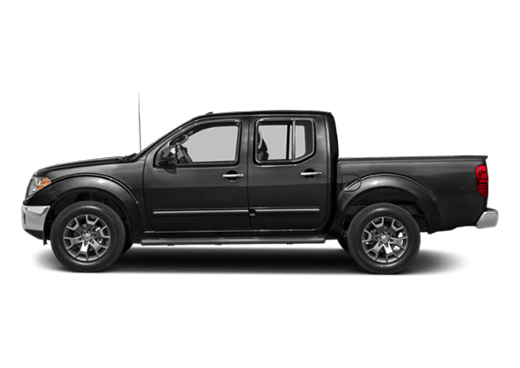 Whether you are searching for an efficient vehicle for a student, a full-size truck or SUV for dirt-road driving, or for a comfortable family cruiser, the staff at Robbins Nissan near Katy TX will cover all the bases to find a vehicle you are sure to love. Robbins Nissan is located in Humble TX, a short drive from Katy. Contact the sales staff today to schedule your test drive. 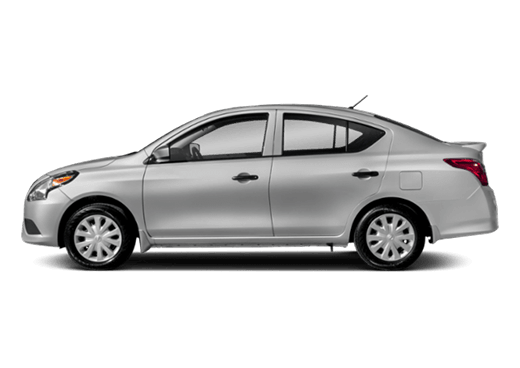 Car ownership is modern fact-of-life, and Robbins Nissan serving Katy TX understands this responsibility. 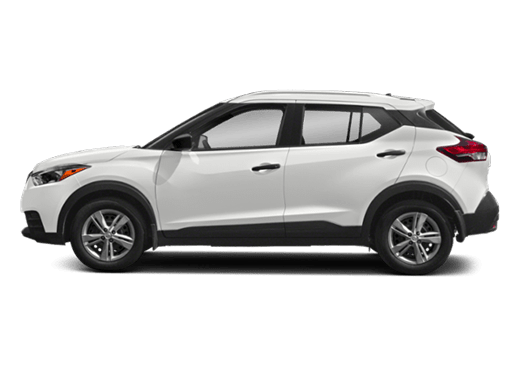 For that reason, assorted specials in Katy TX are frequently available, including lease options, dealership discounts, and low-APR financing. 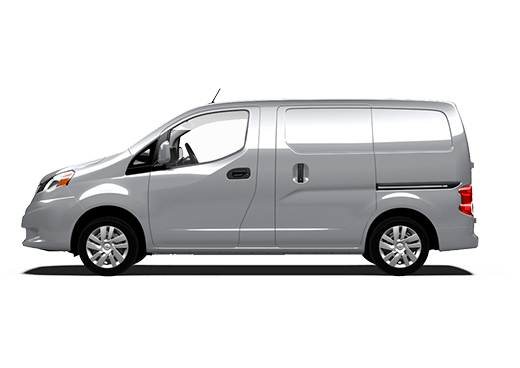 The benefits available when you shop at Robbins Nissan near Katy TX are only compounded when you consider that you will be driving away in one of the most dependable, efficient and attractive vehicles available today. Robbins Nissan also features a full-service auto repair department, who offer professional service for all forms of vehicle needs. From scheduled maintenance to collision repair, the technicians at Robbins Nissan are committed to quickly and courteously returning your car to road. You will confident that your car is fixed correctly on time, the first time, every time. To learn about the available financing or service specials at Robbins Nissan near Katy TX, contact the sales or service department, or visit the website. At Robbins Nissan, we believe that the relationship that begins when you walk into our dealership continues long after you’ve driven off in your new or used Nissan. That is how we’ve always done it, and it’s how we always will. It’s a relationship built on trust, professionalism and--let’s face it--the knowledge that we sell and service some of the finest vehicles available today. The staff at Robbins Nissan serving Katy TX is standing by to assist you today. 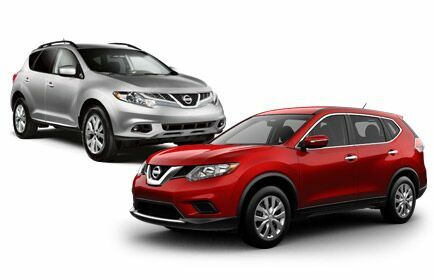 Discover the difference with Robbins Nissan.